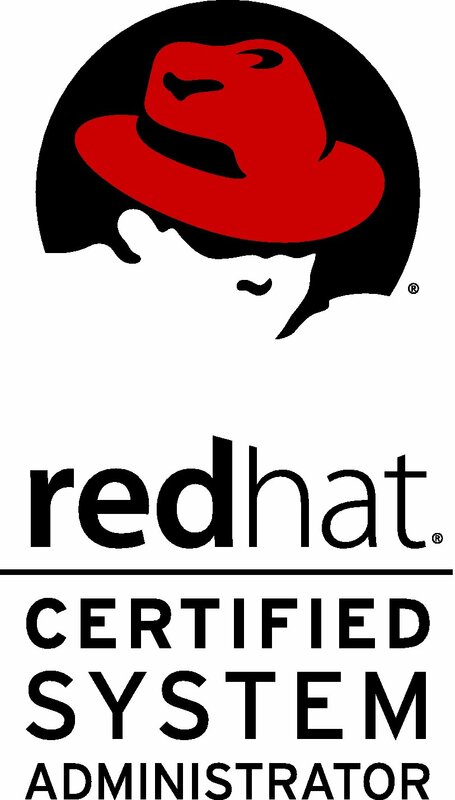 Red Hat Certified Engineer (RHCE) is earned by a Red Hat Certified System Administrator (RHCSA) who has demonstrated the knowledge, skill and ability required of senior system administrators responsible for Red Hat Enterprise Linux systems. Launched in 1999, the RHCE certification is one of the most respected IT certification programs worldwide. Its success and longevity stem from a solid track record of benchmarking the skills of Linux professionals through Red Hat's unique, pioneering approach to hands-on assessment of skills. Professionals holding this certification have continually helped their companies with successful deployments and migrations. If you would like to appear for the RHCE certification exam, do not forget to read frequently asked questions about the exam. Want to appear for RHCE Exam? Just contact us by filling up this form and we will arrange the rest.